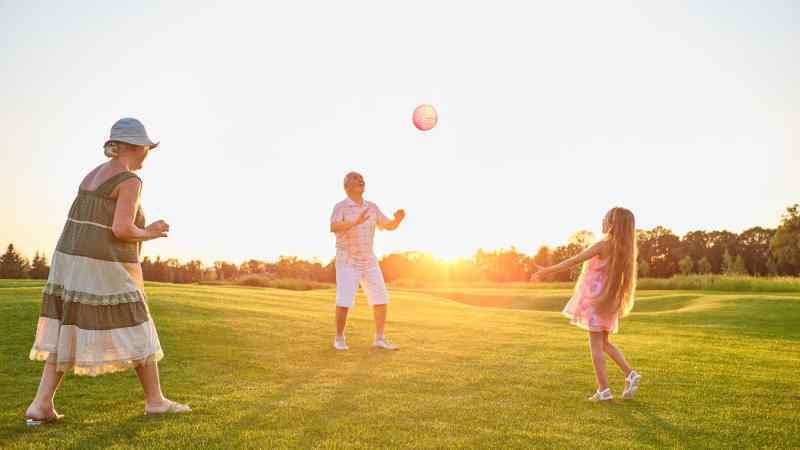 If you’re a parent with children, chances are by now you’ve already exhausted your limited supply of indoor games and are looking for some new options to get you through the rest of the wet spring season. Lucky for you, generations of parents before you have thought up easy games that they can play with their kids, and we’re here today to help pass their wisdom on to you. You don’t need to spend lots of money to keep your kids entertained. These games that we’ve collected today are either cheap, or completely free. If you save this list, you’ll never need to put on another episode of Paw Patrol or Storybots again. This classic game is suitable for slightly older children. The minimum age suggestion on the regular version is eight, but there’s a junior version that’s marketed to children five and up. 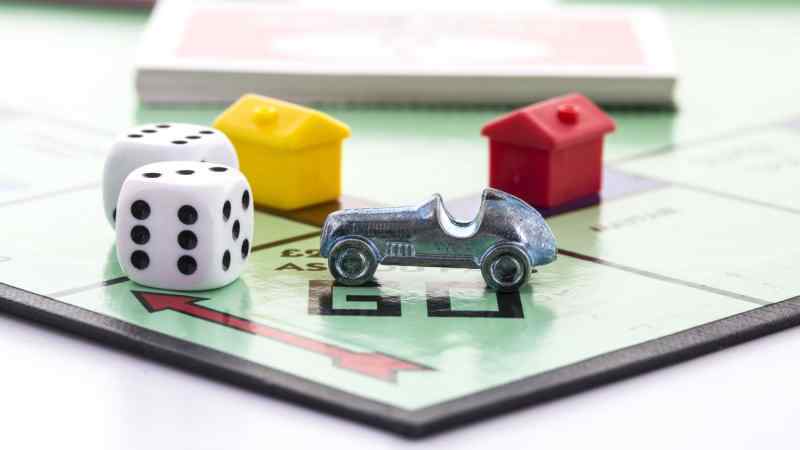 Whichever version of the game you pick, the rules are generally the same: buy up properties around a board and collect rent so that you can be the richest person in the game. This game is well-known for its tendency to go on forever, which makes this a great game to leave and come back to if you have to stop for any reason. Charades is probably one of the easiest games to play. It doesn’t require any materials other than a creative mind and can be played with any size group. Charades is one of the earliest parlor games. It’s been played since the 18th century and is still popular today. 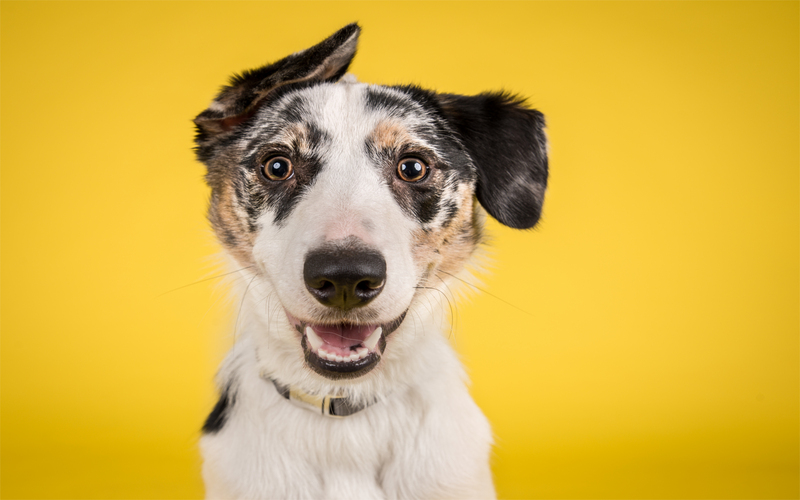 All you need to learn are the various common signals that denote categories, and shortcuts like “sounds like,” and the possibilities are endless. When you’re first teaching this game to younger children, you may need to help them out a bit, but the more they see it played, the easier it will be for them to learn. This quick and easy game requires at least two children to play, but it’s a fun game if you want to encourage an afternoon of calm play. All you need is an object like a ball or beanbag. Play some music and ask your kids to toss the object back and forth. 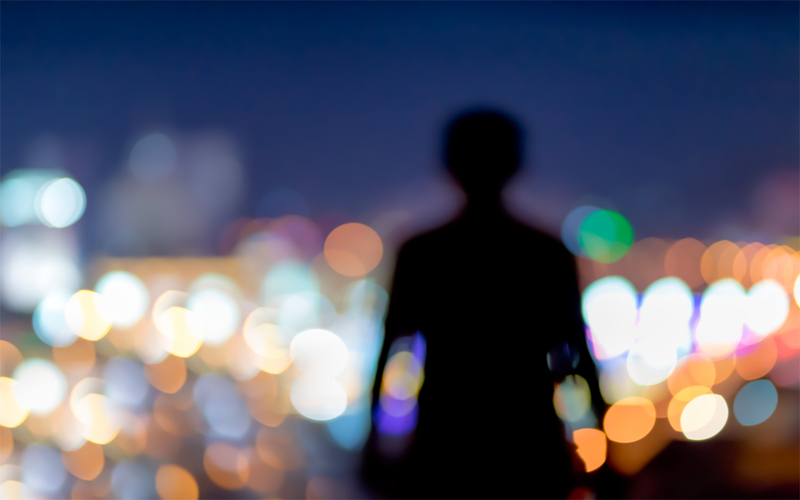 As soon as the music stops, the person holding the object is out. If you want to make it even more exciting, use a wrapped present and play pass the parcel. The child who is holding the unwrapped present when the music stops gets to keep it. This easy game is perfect to have around the house for cold or rainy days. It only takes a few minutes to set up, and you can play endless games with the same pieces. 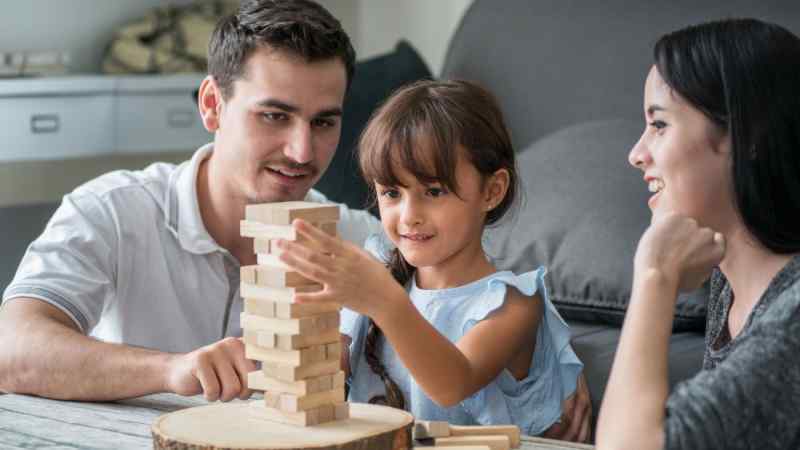 Jenga comes with 54 wooden blocks, and all you need to do is set the blocks up in a tower, then encourage your kids to take turns pulling one block out of the tower at a time. The person who causes the tower to fall loses the game. It’s a great opportunity to calm down wild kids and teach them the value of good hand-eye coordination. 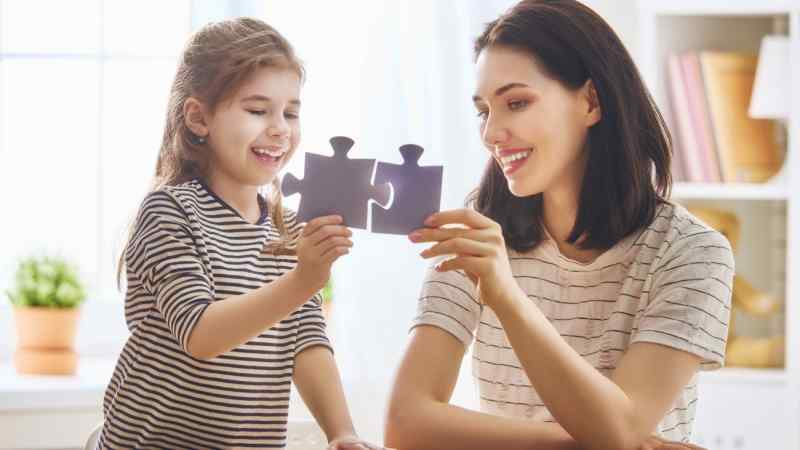 Puzzles are a great activity to pull out if you’ve got some time at home coming up and want to encourage your kids to work on a project together. Choose a flat surface that’s out of the way and spread out all the puzzle pieces so they’re easy to find. Once you complete the puzzle, give your kids the choice to put it back in the box or frame it for posterity. 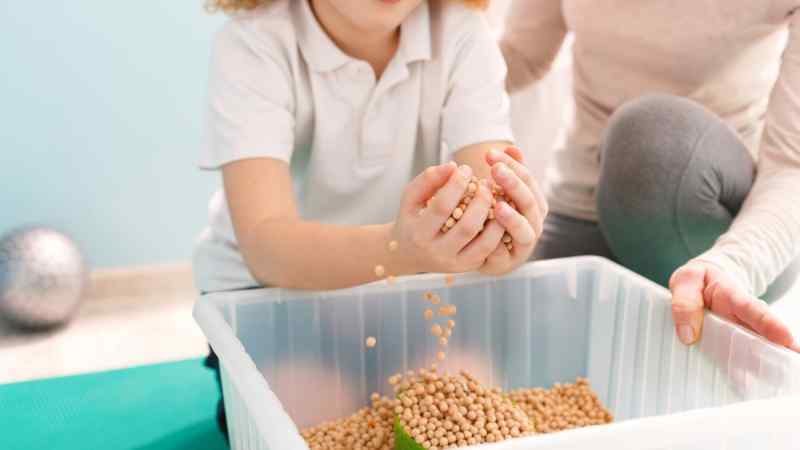 Sensory boxes are a fun activity to do with children both young and old. All you need is a covered box with something in it. It doesn’t have to be anything special. Put a piece of fabric, a bowl of crackers, or a shoe inside, then ask your kids to put their hands in and tell you what the object is just by feeling it. This is an especially popular game for Halloween parties. Sub out regular objects for gross or gooey choices like cooked spaghetti, peeled grapes, or mashed banana, and tell your kids that they’re feeling guts, eyeballs, and brains! Twister is an easy game that’s perfect for kids who seem to have lots of energy and is great to play on rainy days. All you need is an open space where you can set up the mat. Designate one child at a time the spinner, and the rest of the kids can take turns playing on the mat. This game is great for kids, and even more fun when less-flexible adults get involved. Just watch out for bonked heads or other game-related injuries! 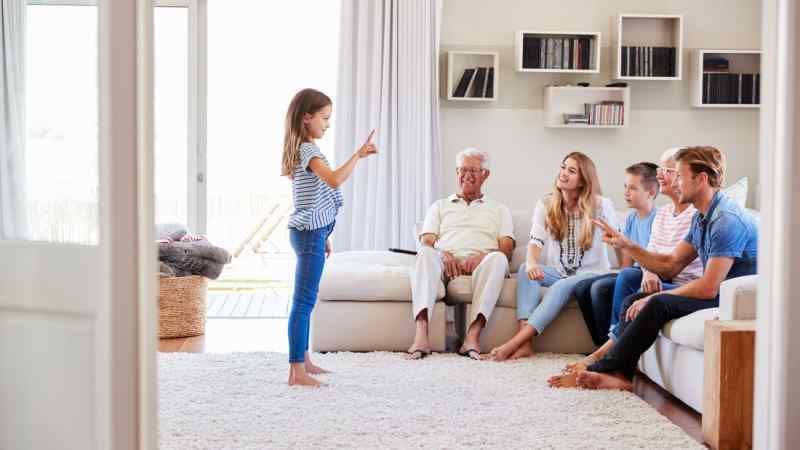 Pictionary has been called the drawing version of Charades, which makes it a great game to play if your kids are shy or more reticent about getting up and acting in front of their siblings or peers. Pictionary is a board game, but in order to advance around the board, teams must guess what object their teammate is drawing. If the team can’t guess the drawing, they are not allowed to advance another square. This game encourages kids to work together, and will also strengthen their communication, drawing, and fine motor skills. 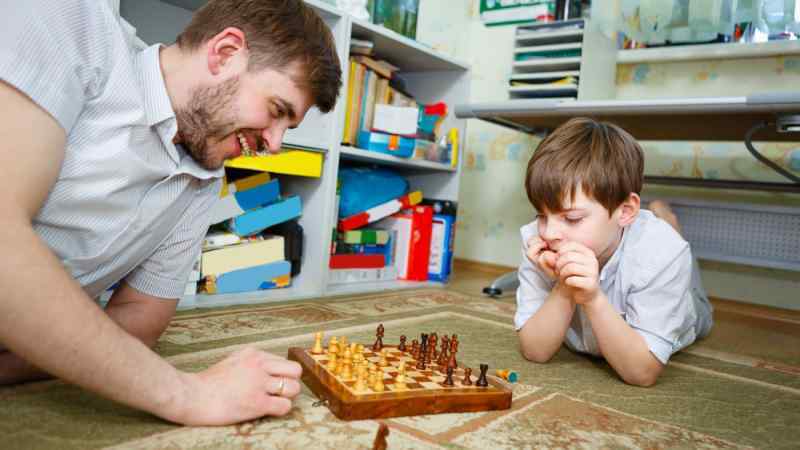 If you teach your children how to play chess when they’re young, they’ll have a major head start if they want to become serious players later on. Chess is one of the oldest games in history – it’s believed to have originated in India in the 6th century – and involves a deceptively huge amount of strategy for such a simple setup. 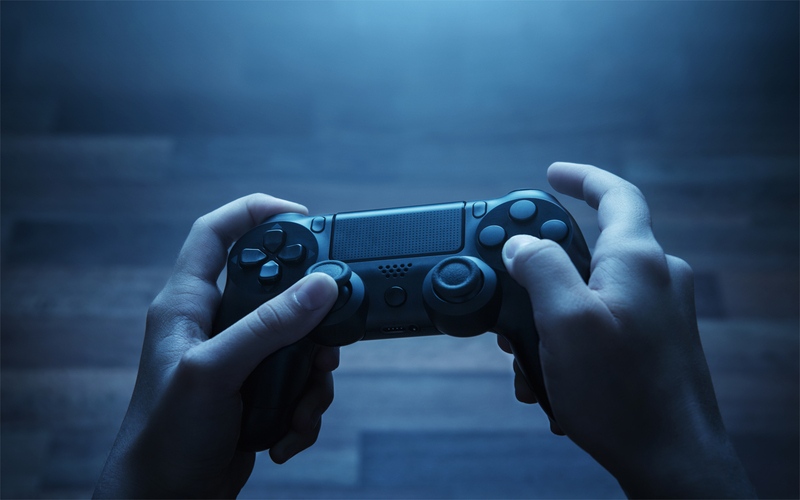 Games can last anywhere from 10 minutes to multiple hours, and it’s a great game to press pause on if you need to stop for any reason. Teach your child to play chess as early as five years old, and they’ll carry the skill with them for the rest of their life. 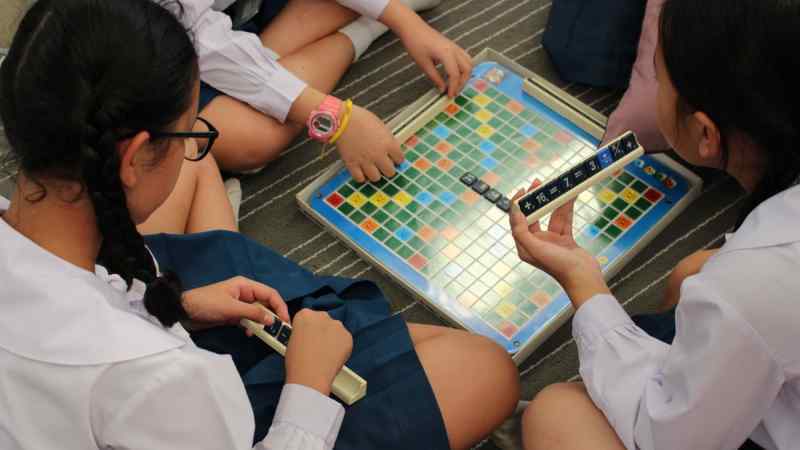 Another great game to teach children while they’re still young is Scrabble. The simple game of word building with tiles can help children build their vocabulary and helps them learn important skills like strategy and spelling. Kids both young and old can enjoy this game. Just encourage them to look words up if they aren’t sure of the spelling. While the board game version of this game is the most fun, and the easiest to play with a group, there are online versions that you can point them toward if they want to build their skills on their own time. 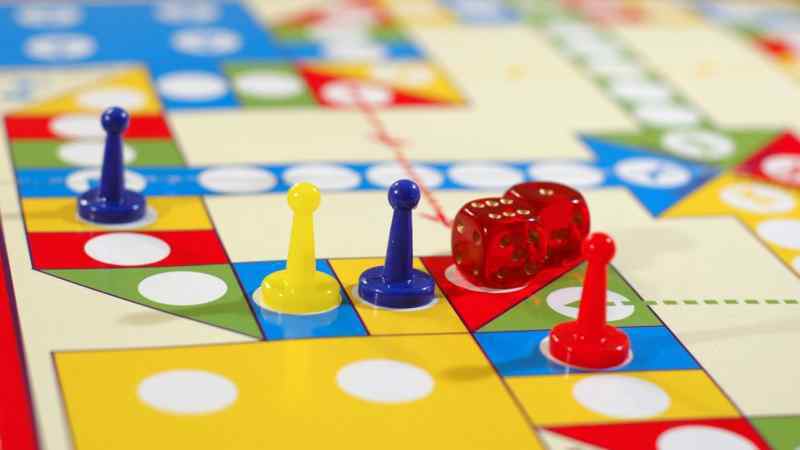 The board game Parcheesi, which is popular all across the United States, is actually based on an ancient Indian strategy game called pachisi, which dates back to the 16th century. The object of the game is to get a colored piece from the starting “nest” to a central home area before anyone else does. The moves are determined by rolls of the dice, and although that means that there is a large percent of the game determined by chance, players can use their pieces to strategically blockade another player, preventing them from reaching the central home area. 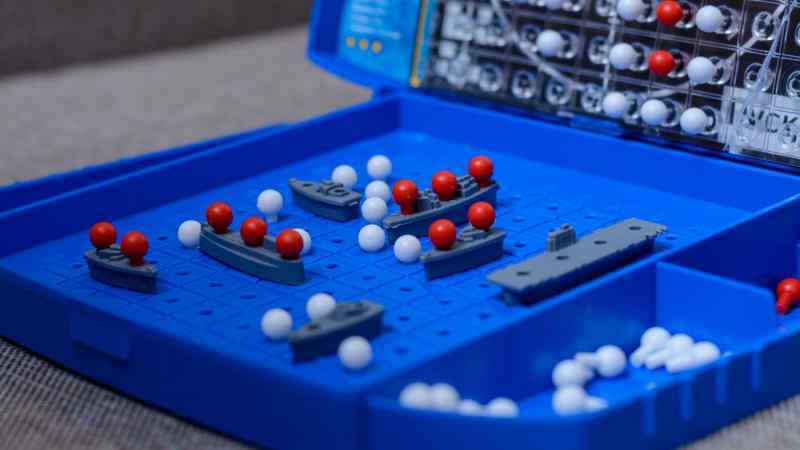 There are tons of different ways to play the classic game Battleship. The very first pencil and paper game dates back to World War I, but the more modern plastic tabletop game was released in 1967. Now, there’s even a video game version that you can play on your PlayStation, Xbox, or Wii. However, you choose to play it, the goal is the same. Use logic to guess at the locations of your opponent’s battleships and destroy them, while maintaining your own fleet. This humble murder mystery game has inspired not only other spinoff games, but also books, a movie, and a musical. 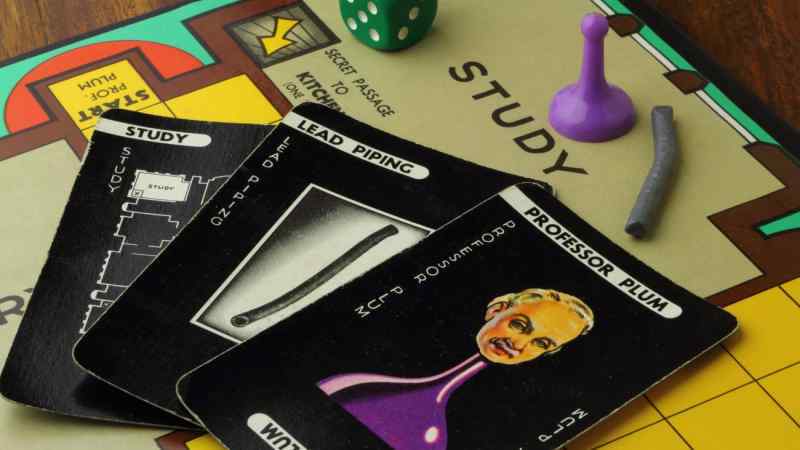 Clue can be played by three to six players at a time, and the goal is to figure out who killed Mr. Dobby before any of the other players solve the mystery. The players each play one of the suspects like Colonel Mustard or Miss Scarlet, and travel from room to room on the playing board, searching for clues. 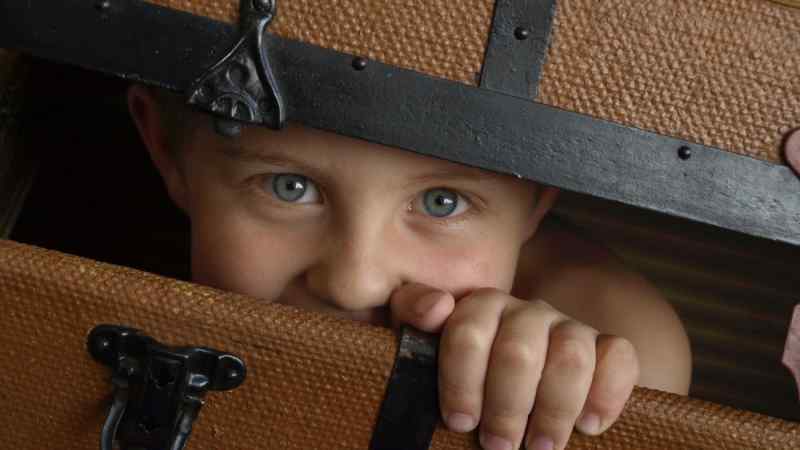 This classic twist on hide-and-seek is a fun reversal of the original game. In Sardines, instead of one person seeking and the rest hiding, one person hides, and the rest set out to look for them. Once the hider is found, the person who finds them hides with them, until there’s only one person left seeking.